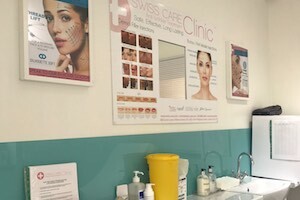 Swiss Care Clinic is a north London based cosmetic clinic and our aim is to provide safe, effective and long lasting treatments with a dedicated, professional service in a relaxing environment. 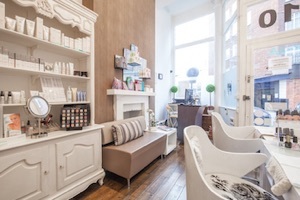 We have considerably expanded our range of cosmetic and health services and today offer a wide variety of specialist consultations and non-invasive cosmetic and laser treatments, as well as cosmetic surgery and body sculpting. So whatever treatment you require we have a team of friendly specialists and surgeons to advise and offer free consultations on all our procedures, ensuring you’re in the very best hands. We have 6 clinics in the London and Brentwood areas with our latest clinics opening in Hadley Wood & Harley Street, central London. 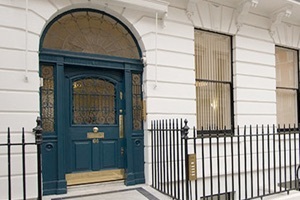 With free consultations and a warm welcome, come and meet out residential doctors and consultants where we can advise you and ensure you’re getting the right treatments that are best for you. Our Palmers Green branch is CQC (Care Quality Commission) registered to guarantee you the best services and treatments available. Swiss Care is a leading anti-wrinkle aesthetics clinic in London specialising in dermal filler injections, lips, cheeks, nose and more. 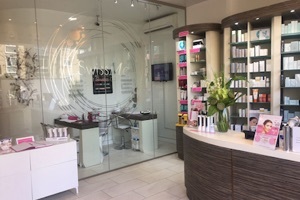 We also specialise in anti-wrinkle consultations and muscle relaxing injections, which are carried out in our north London clinic; Palmers Green and Winchmore Hill also available in our central London clinics; Oxford Street and Harley Street. 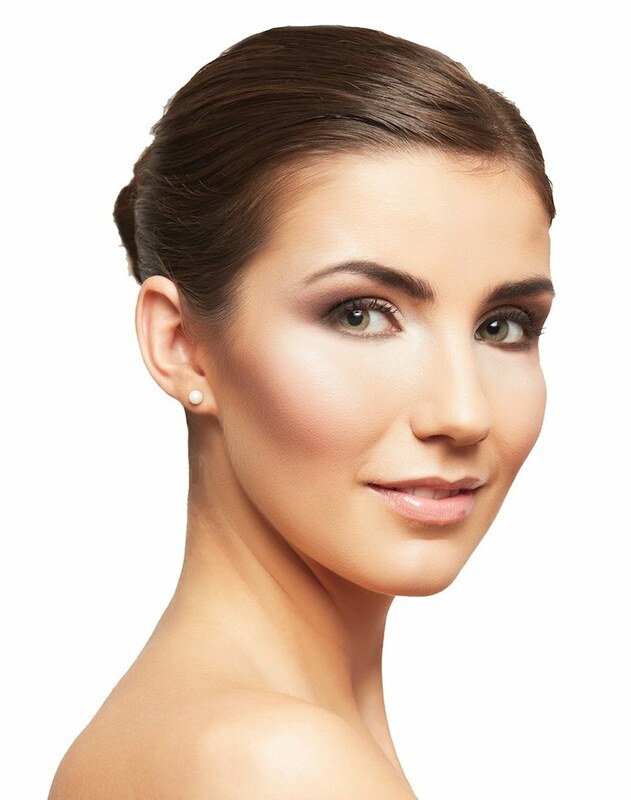 We aim to be the most advanced in the field of aesthetics providing a large range of advanced treatments from silhouette soft thread lifts to more advanced anti-ageing filler combination treatments. 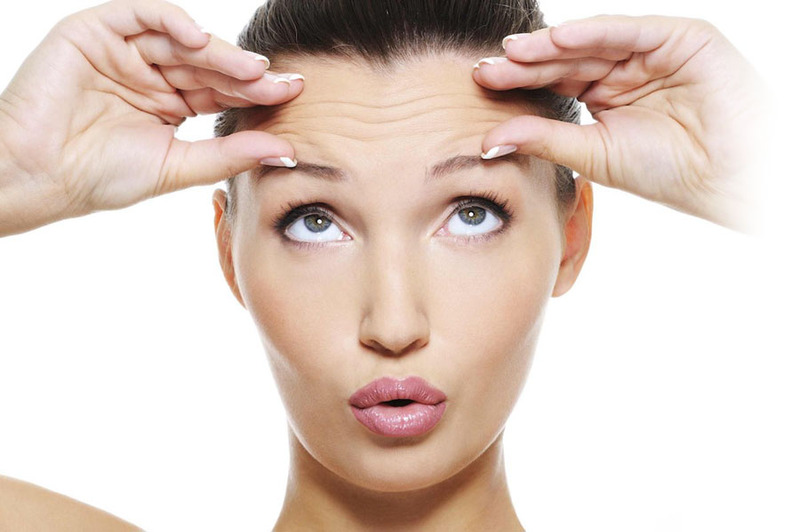 Free consultations are available from our residential doctors to help you feel at ease, answering your questions and explaining about the injectables that we use to create amazing results. 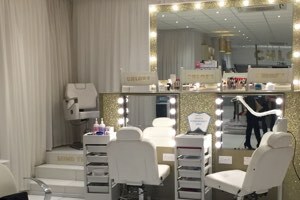 The brands we work with are Teoxane, Azzalure, Juvederm, Teosyal, Princess, Perfectha, Ellanse, Sillouette Soft, Sculptra, PDO Threads and many more. 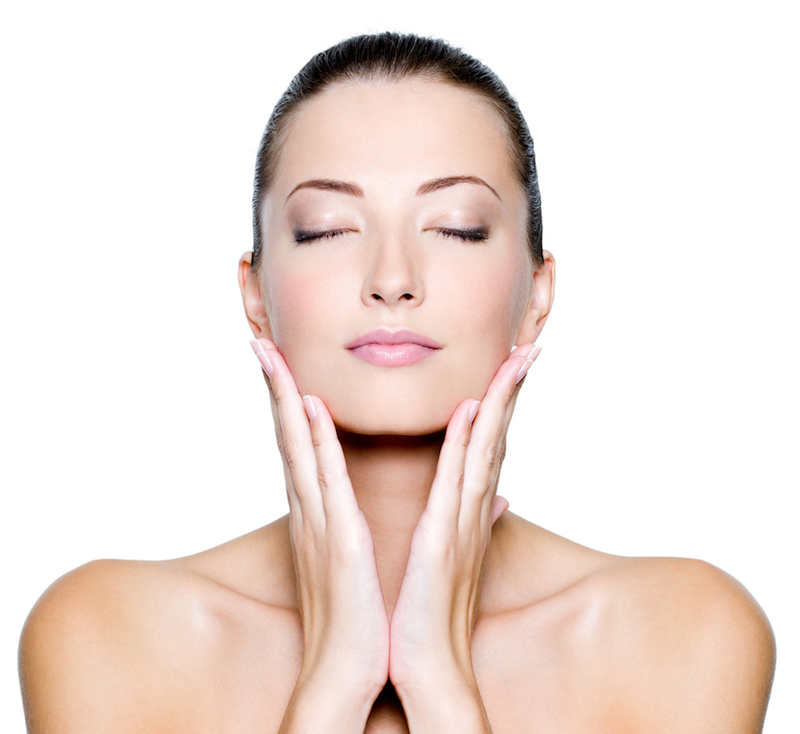 We have a team of highly qualified plastic surgeons and cosmetic doctors with an impressive and diverse background. All our surgeons and doctors hold full GMC registration and our plastic surgeons hold specialist registration in plastic surgery. Combining this with our expert medical staff in laser treatments and cosmetic doctors we will make sure you feel confident and knowledgeable about your treatment options. It is our desire to help determine the best treatment for the results you seek. During the consultation, our medical team and doctors will create an individualised treatment plan, and thoroughly discuss any enhancements or corrections that will benefit you. It goes without saying that these services are to enhance but preserve the natural beauty and improving the quality of life. 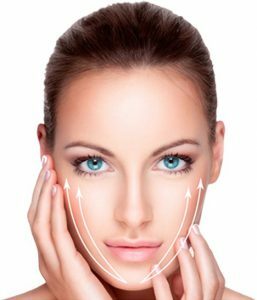 We specialise in anti-wrinkle and dermal filler injections and the latest in laser skin care treatments and pioneers in the Sculptra treatment in the UK. 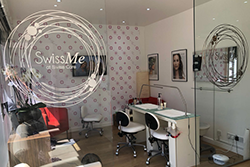 Swiss Care Cosmetic and Laser Clinic is one of the leading clinics, which has proudly introduced the revolutionary SmartLipo Laser – a Laser for fat reduction into the UK from Italy. To offer excellent clinical care supported by the highest quality innovative services. We pride ourselves on the top quality of our client care, after treatment personal care and ultimate excellent result. We offer individual consultations to assess specific needs and the best treatment options. Only our Palmers Green branch is fully CQC registered.